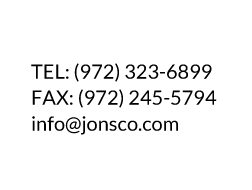 Jonsco offers wallpaper, vinyl wall covering, and wall carpet. With these systems, customers can create a unique environment for their facilities while creating a lasting finish. Below are links to some of our most used Wallcovering suppliers to give any potential customers ideas on a particular type of Wallcovering they may like.